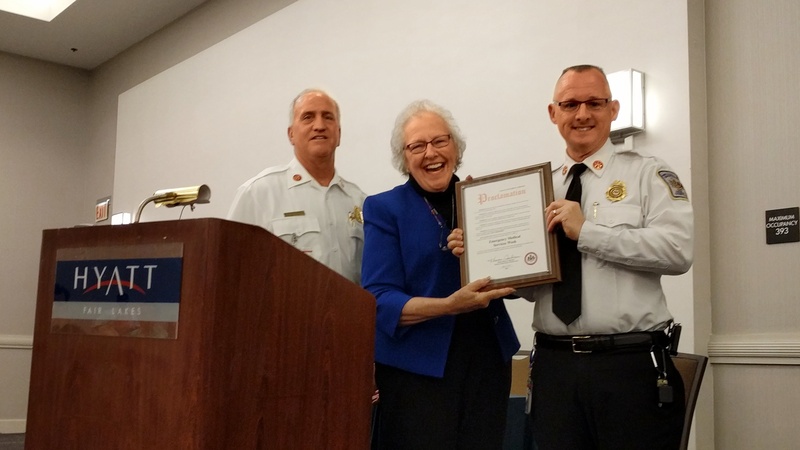 The Fairfax County Fire Department is celebrating EMS week by hosting a regional conference. This show brings you the opening remarks from Battalion Chief Chesek, Chief Bowers, Fairfax County Supervisor Penny Gross and Dr. Dan Avstreih our Associate Medical Director. Throughout the conference, we will be speaking to a number of our guest speakers and providing our listeners with summaries of many of the amazing presentations from today.